The subject line is the most important sentence of your email. A boring subject line will mean your email is overlooked or just deleted. Meaning all the hard work writing your email would have been for nothing! If your subscribers continually don’t open your email, you may begin to get marked as ‘spam’ by the email client (for example: Gmail, Outlook, Apple Mail). As email clients get more and more sophisticated about identifying which emails are engaging, and which emails shouldn’t even make it to the inbox. So now you can know how important it is to get the subject line right, let’s see how we can make sure yours stand out. Will Emojis Help Your Email Stand Out? To avoid sending mundane subject lines to your subscribers, you’ve probably considered including emojis. But do they really grab readers attention? There has been a staggering increase in the use of emojis in subject lines. Email marketer Jess Nelson reported that emoji usage has increased 775% year on year — (so you know, just a little bit). But could that mean you now blend into the crowd? While the increase has been massive, the percentage of people using emojis is still relatively small. According to Econsultancy, just 5% of subject lines in 2017 included emojis. Will an emoji increase the chances of my email being read? Other marketers are seeing success from using emojis when used well. 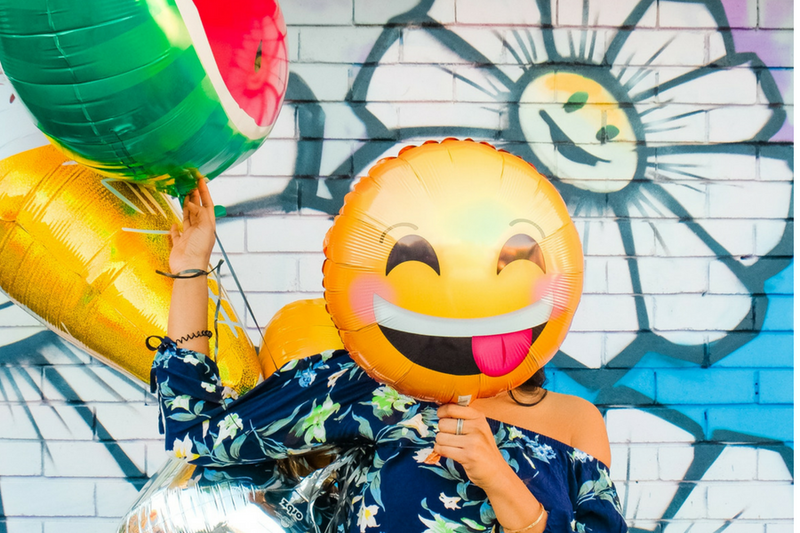 Many claim that emojis help your content stand out in an inbox dominated by text, and that when used strategically and sparingly, they do increase open rates. ReturnPath also tested emojis in their emails across multiple holidays and found some interesting results. On Valentine’s Day, the use of lips in their subject lines increased their open rate by 4%. On St Patrick’s Day the use of the Irish flag emoji increased open rates by over 6%. And they also found that the poop emoji was the most effective across other days of the year. Weird. It can go the other way too. Econsultancy tested 14 different emails, each with multiple variations of the same subject line. They sent each email to over 10 groups of 50,000 people and recorded the results. They found that 60% of the time an emoji increased the open rate (over the same subject line with no emoji). This means that 40% of the time, the emoji had a negative impact. There is data around the most popular emojis (see the list from Mailchimp below), but again, this doesn’t mean that they are the most effective. I suggest testing popular and different emojis to see which ones resonate with your audience the most. ​Send half of your emails out with no emoji, and half with. See which gets the better open rate. Do this over the course of a few different email types to find a pattern and see if emojis really do work for you. Then try testing different types of emojis and use of multiple emojis to see which your subscribers prefer. If you are going to test using emojis in your email subject lines, there are a few tips I recommend. Use emojis sparingly: too many will make your email appear spam-like. Test your emails: your subscriber base is different, test to see which style they prefer. Render: make sure you are testing your email in multiple email clients, browsers and devices before sending to make sure the emoji appears correctly. Improve: take the learnings from previous emails and let them impact future subject lines. Write, write, write: create multiple variations of your subject line, with different emoji options and give yourself time to choose the best one, it is the most important piece of content of your email after-all. Sorry — It’s Not That Easy. Unfortunately, not all browsers and email clients display the same emojis in the same way or at all (check out this article on all the different ways the same emoji can look). So, while you might see your sunshine emoji just fine in your test email to a Gmail email address that you opened in Chrome, your recipients who open their email on another email client on their mobile might not see the same thing. You will have to test multiple email clients and browsers to know for sure. Otherwise you could end up sending an email with this symbol in it ▢ or the word ‘emoji’. Note: check how the subject line looks when you open the email too! Some email clients display subject line emojis differently within the email. According to Experian, emojis shouldn’t impact upon your emails deliverability. So, if you’re seeing a lot of hard-bounces (failed sends) from your emails, then there are probably other factors at play. Should these people be getting this email? Are they all expecting and wanting to see your content? Could you make your emails more relevant and engaging to them? Are you sending emails at the right time for them? Are your emails designed well and rendering correctly across all email clients that they use? All of the above questions will help you determine why your deliverability is low. Unfortunately it isn’t as simple as including or excluding an emoji. 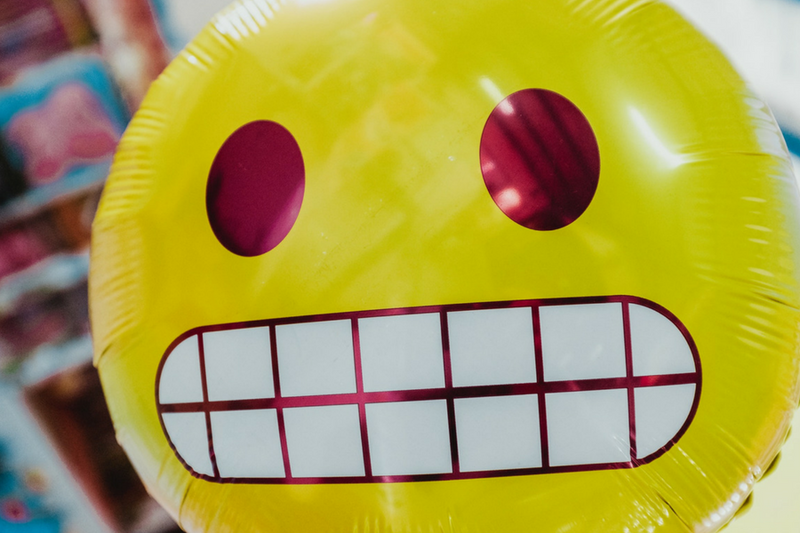 Should you include emojis in your email subject lines? Yes, you can and should trial using emojis! But you need to work on writing a good subject line first. Then add relevant emojis sparingly to amplify their effectiveness. You will create a new list for your new subscribers and these leads are cold leads, they don’t know you and you need to spend some time providing genuine value and information that can help your new subscribers achieve whatever they are trying to do based on the niche you are in. A traffic exchange website receives website submissions from marketers that join traffic exchange networks. The person who submitted the website then must browse other member sites on the exchange program to earn credits, which enable their sites to be viewed by other members through the surf system. This increases the number of visitors to all the sites involved. Exchanges enforce a certain credit ratio, which illustrates the number of websites the surfer must view to receive one hit through the program for their promoted website. Many sites offer the ability to upgrade one's membership level for a more equal credit ratio. Video hosting services are websites or software which allow users to distribute their video clips. Other kinds of websites such as file hosting services, image hosting services and social network services might support video sharing as an enhancement to their primary mission, but in general they are not listed here. Basically, you write a post that must provide great informative content and people reading it will click the link in your signature to find out more about the person (You) who has provided such a great article. Social bookmarking websites are sites on which Internet users share their web pages, articles, blog posts, images, and videos. There are several advantages to submitting your content to one (or more) of these sites. For one thing, they help to increase your brand awareness. The more people who have access to your great content, the more likely that your content will go viral. These sites also help to get your blog posts indexed more quickly and increase your website traffic. Any SEO company will be familiar with this strategy and use it as part of its marketing strategy. The obvious paid traffic sources are pay per click and display ads using Google, Bing and Facebook, this can be expensive, and you do need a firm understanding of how each program works because going in blind can result is big losses.